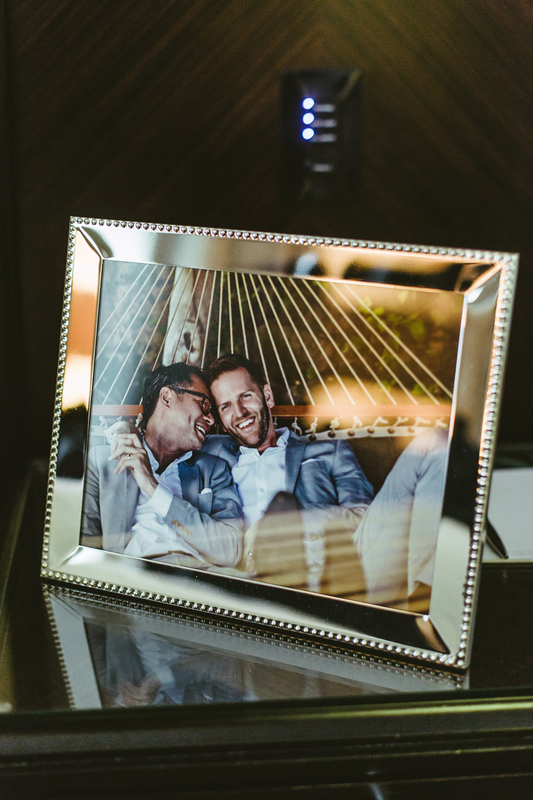 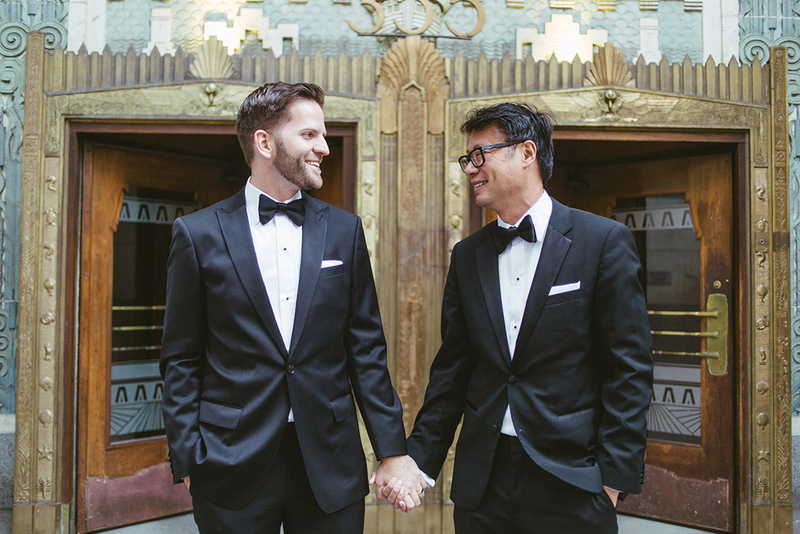 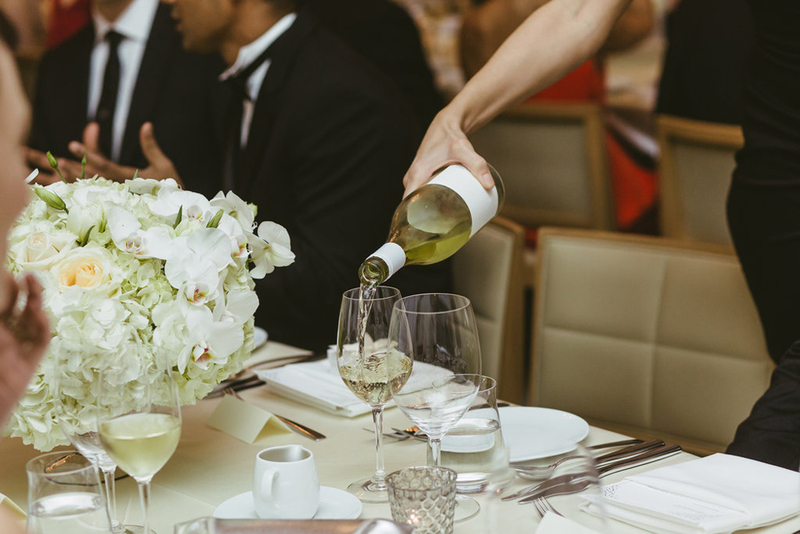 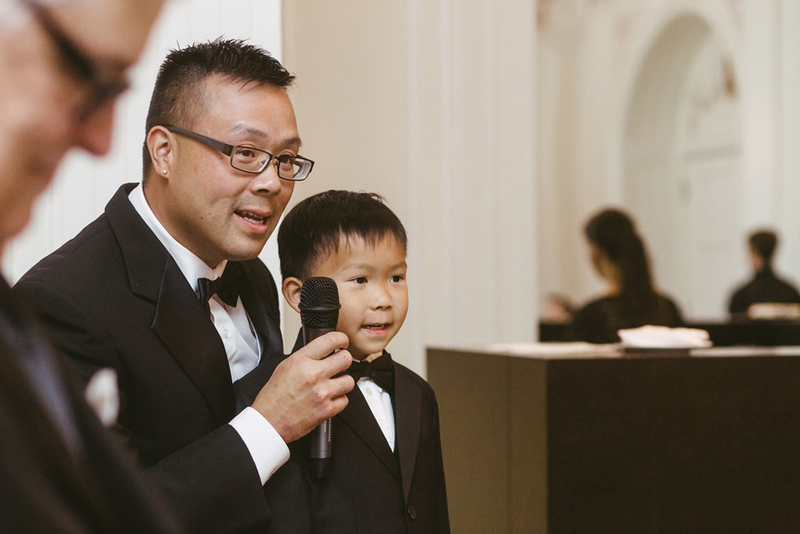 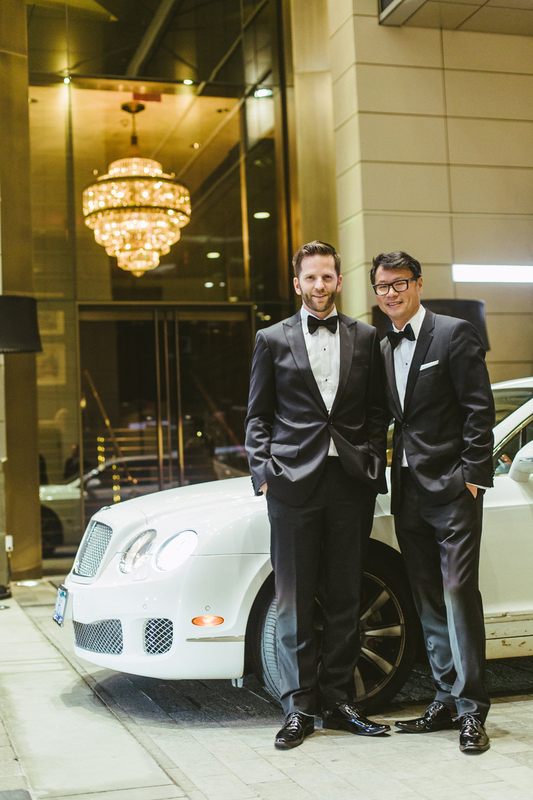 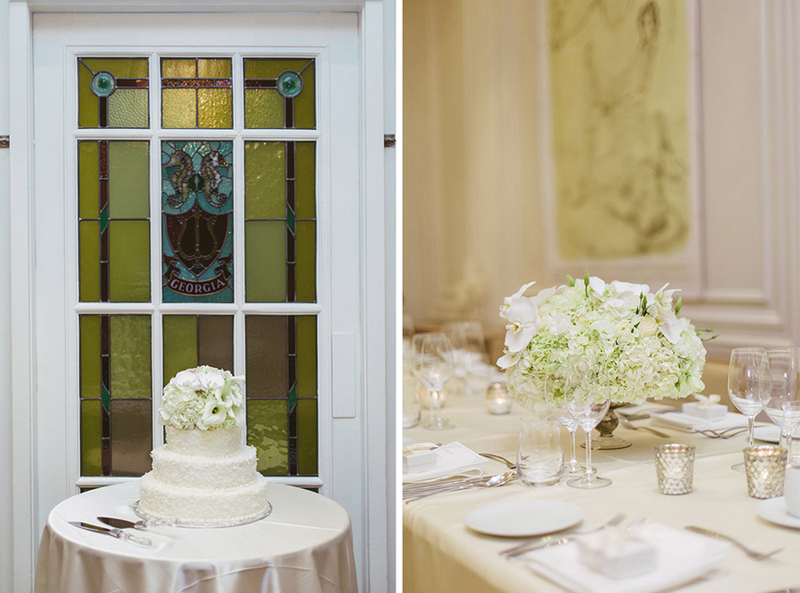 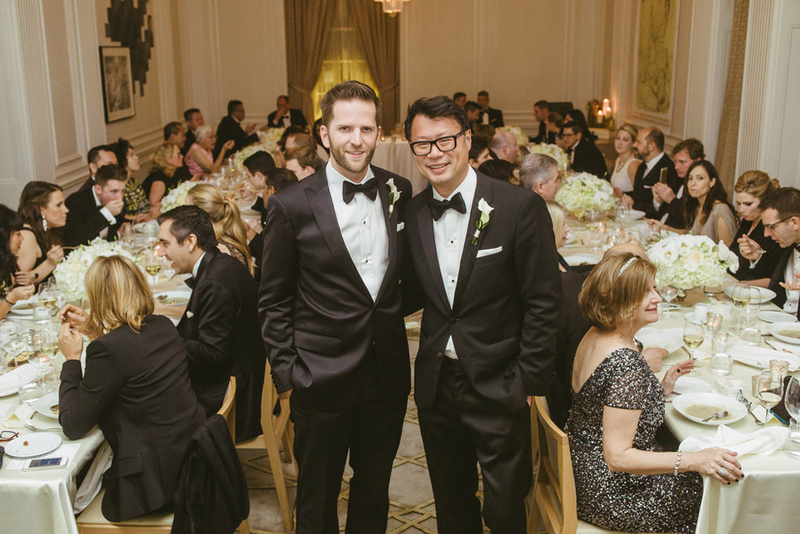 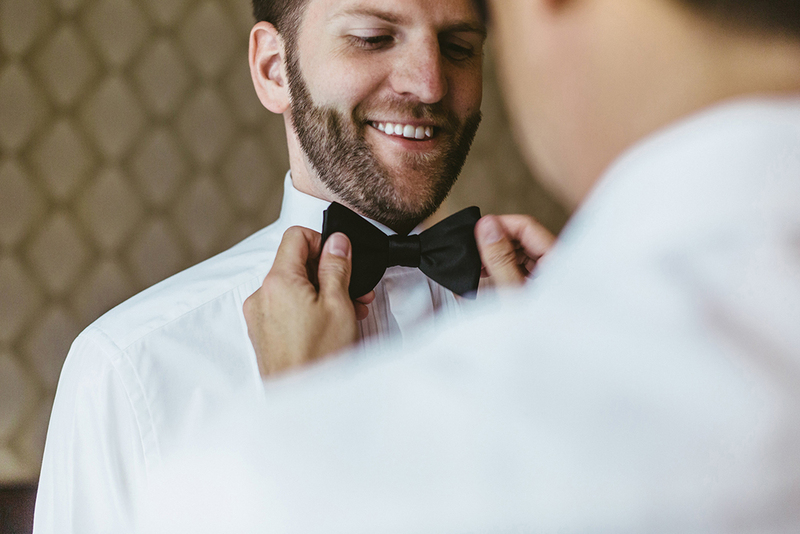 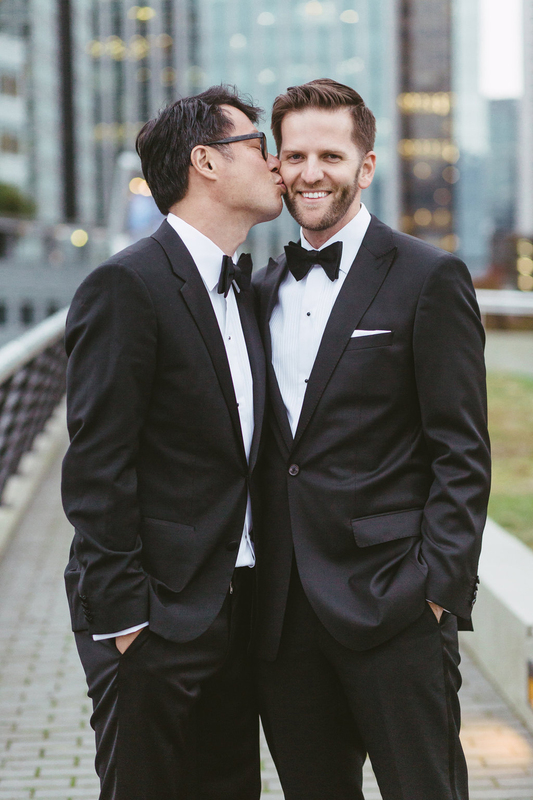 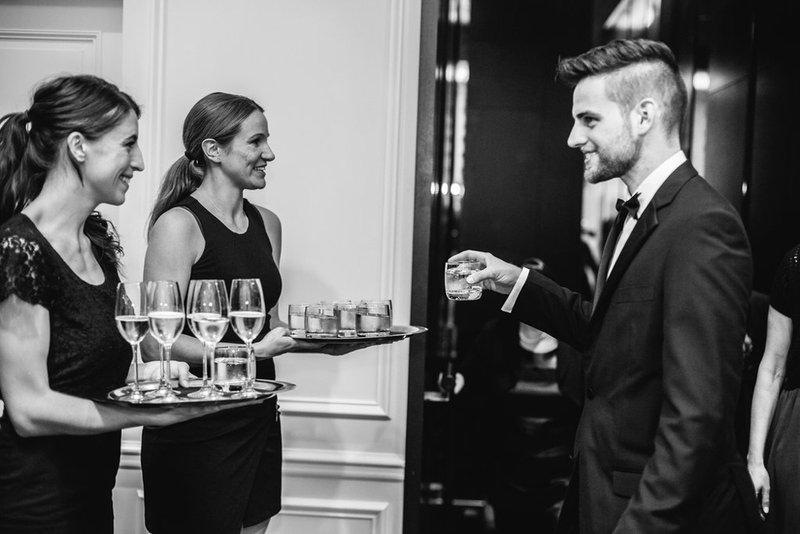 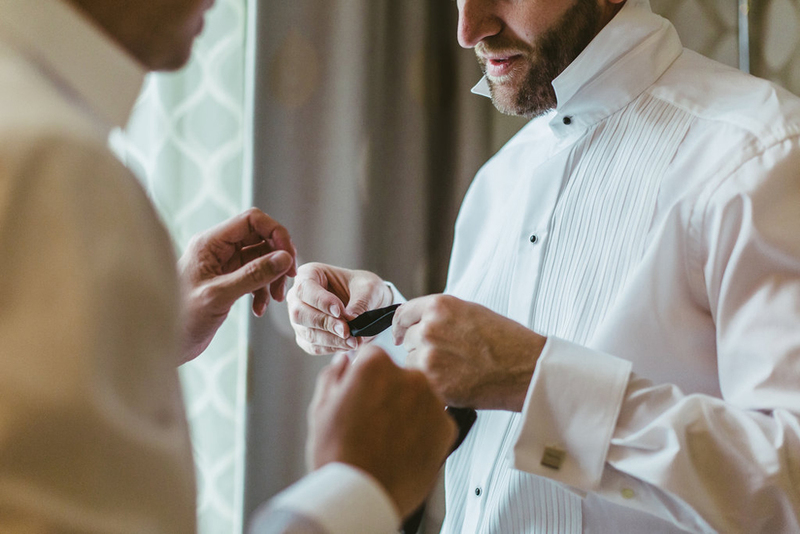 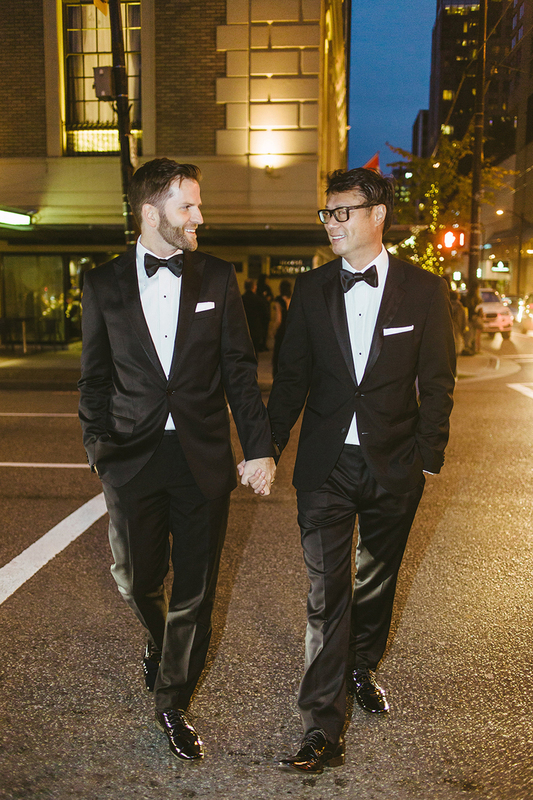 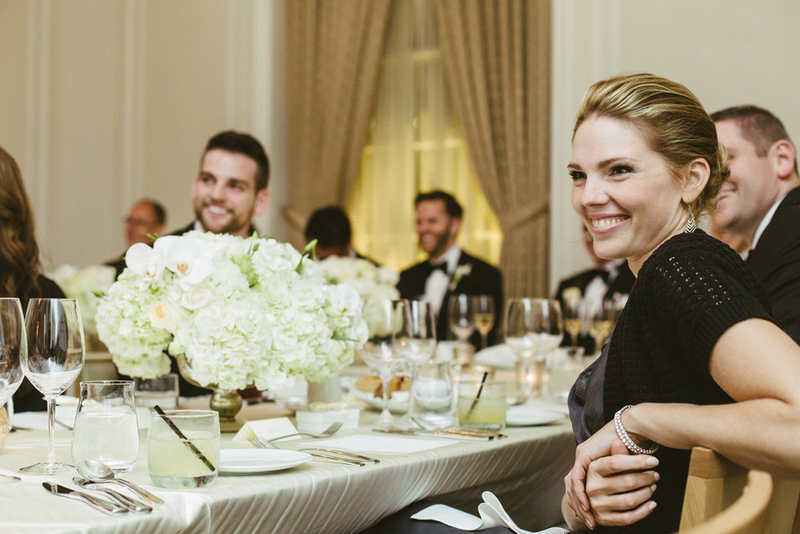 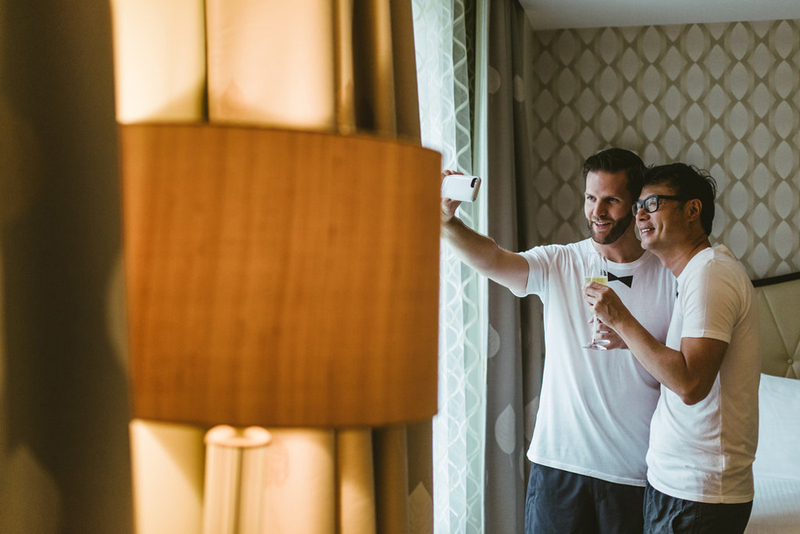 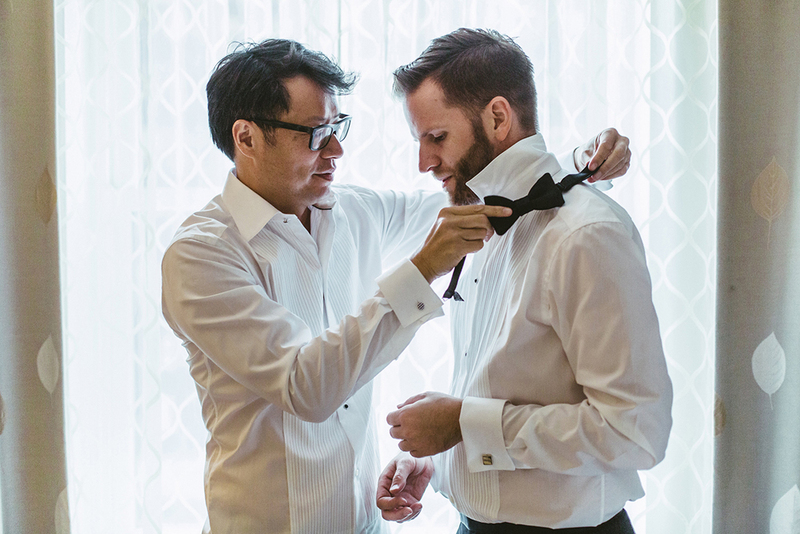 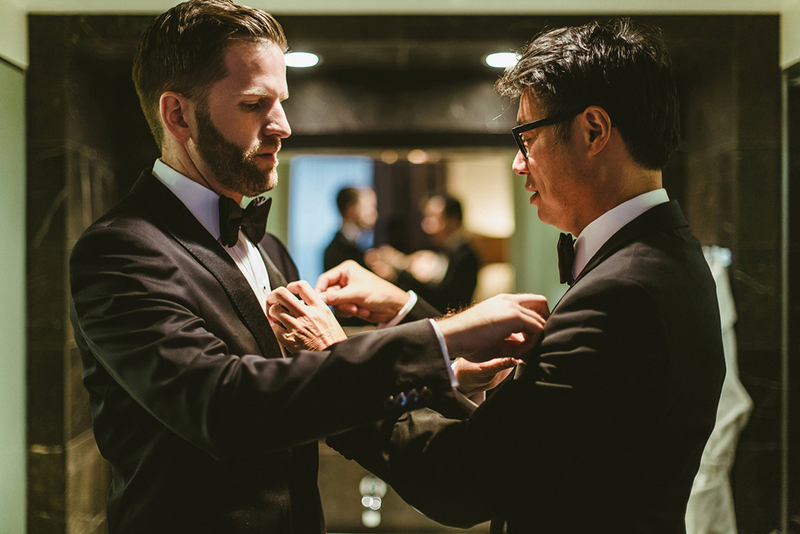 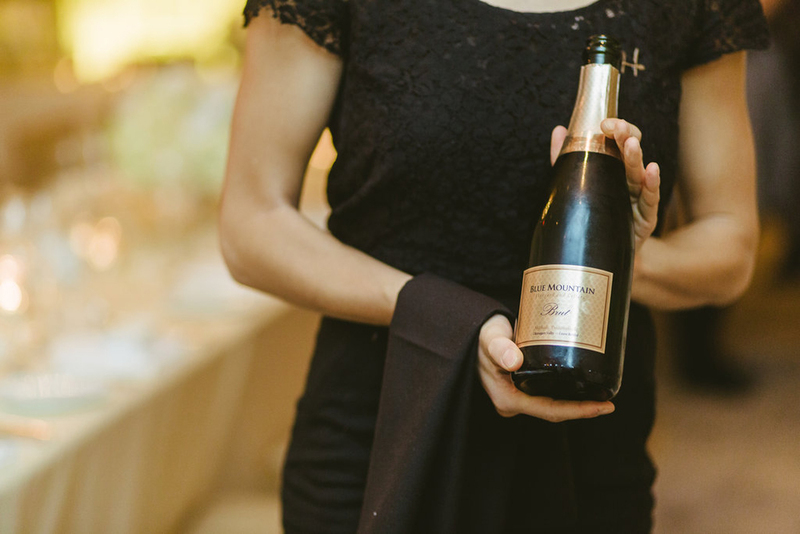 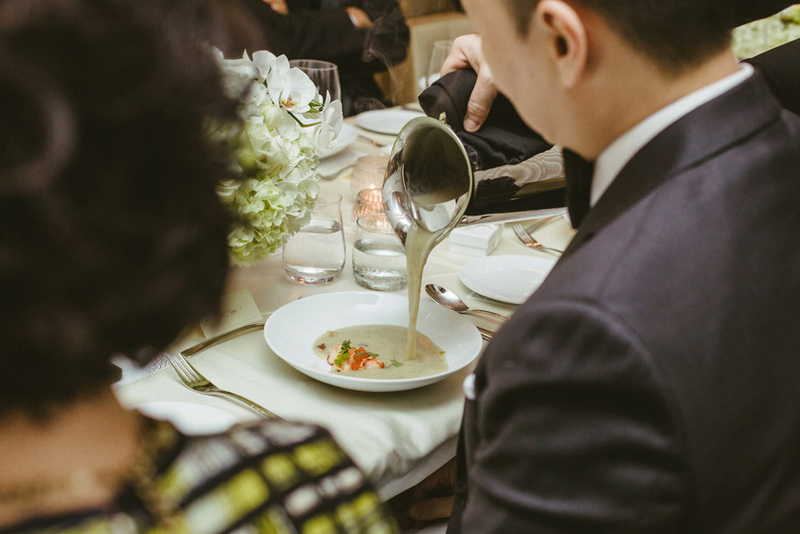 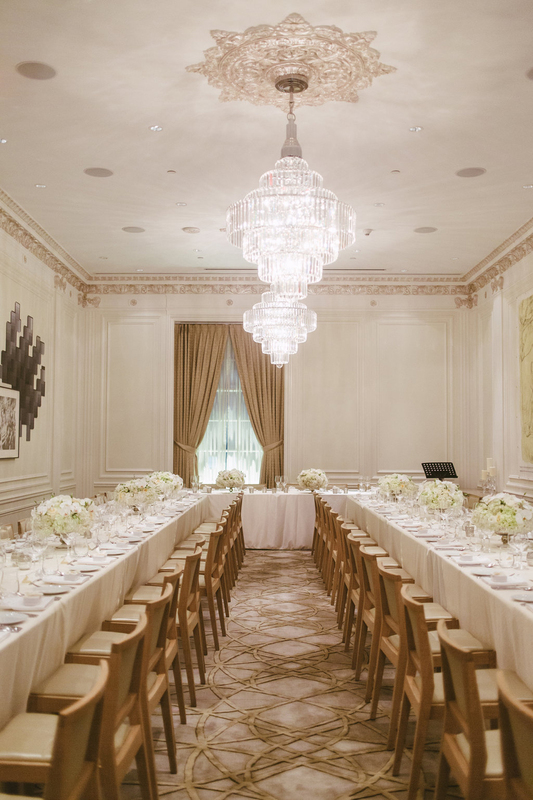 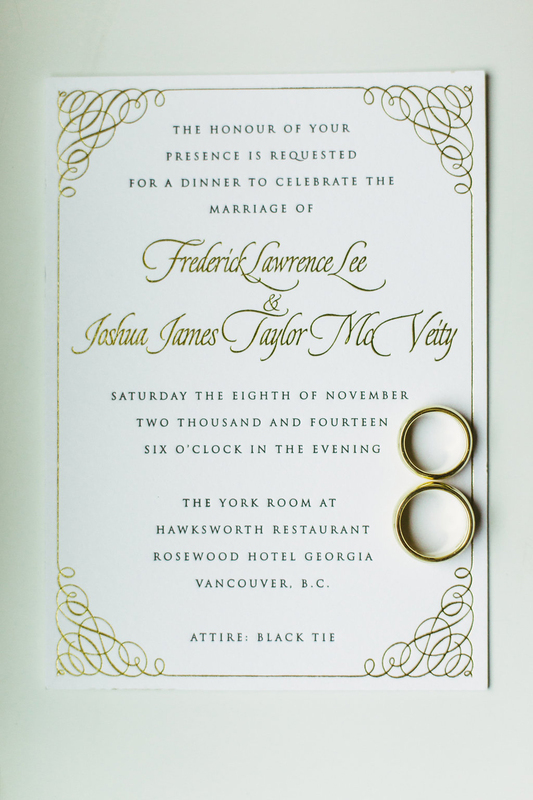 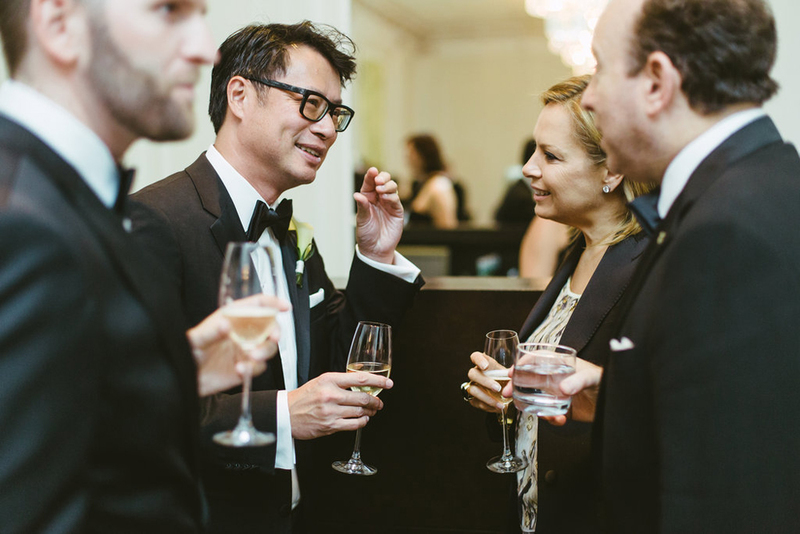 Fred & Joshua celebrated a warm Vancouver reception at Hawksworth Restaurant after their intimate wedding in Maui, Hawaii just days prior. 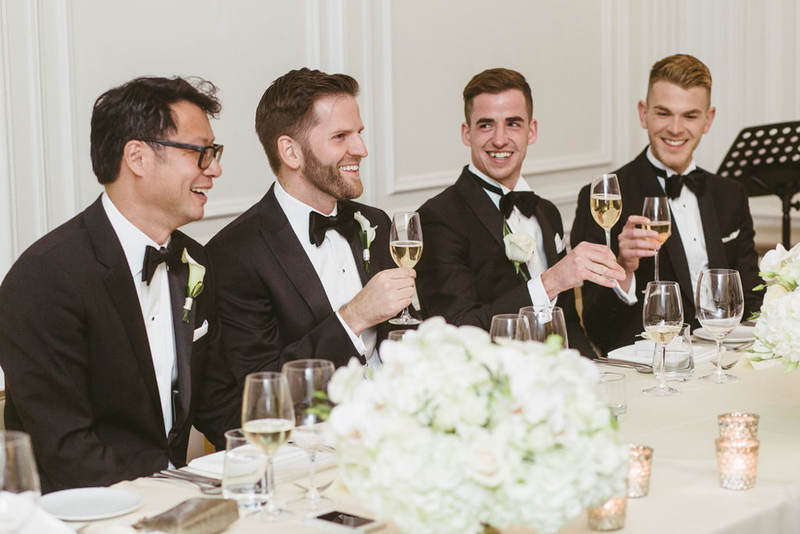 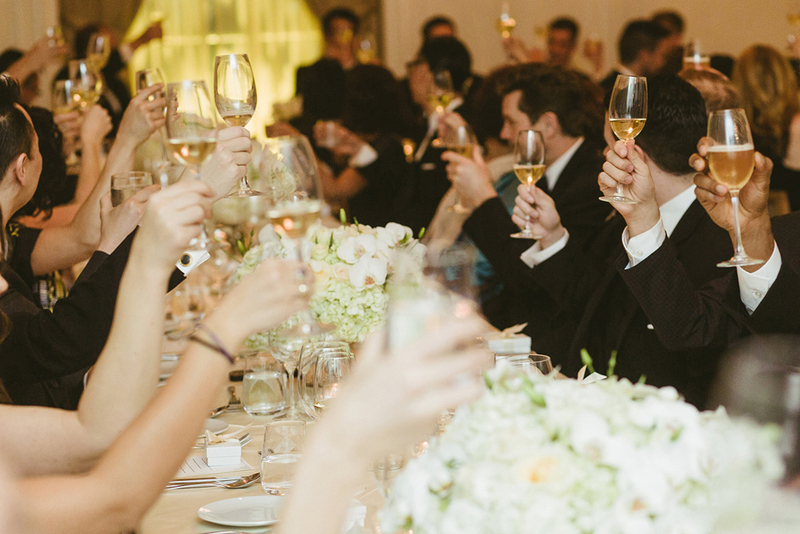 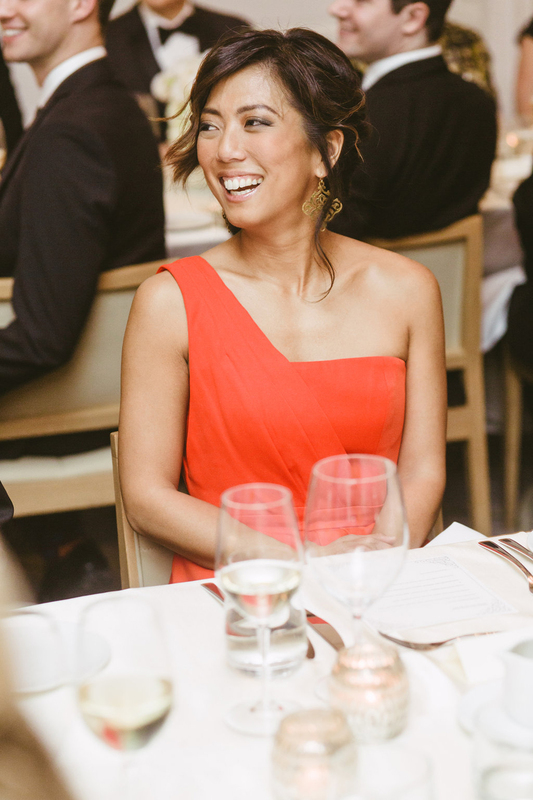 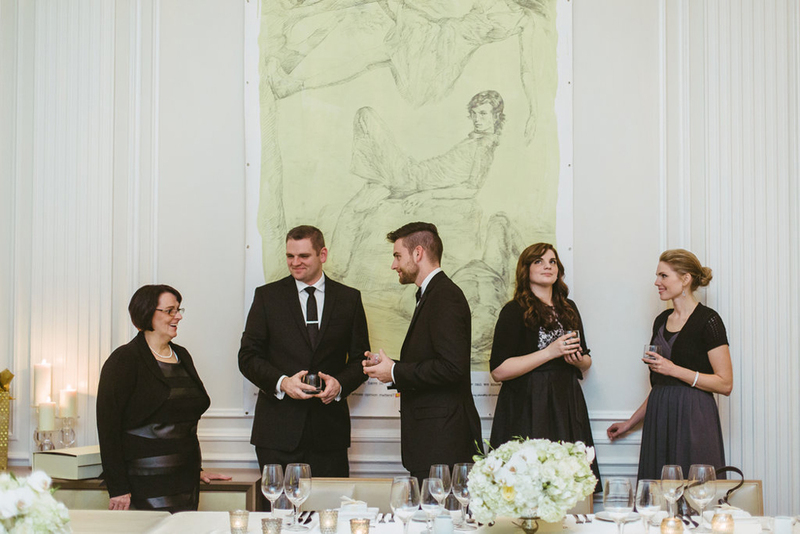 Friends and family joined the two men for cocktails, dinner and heartfelt speeches. 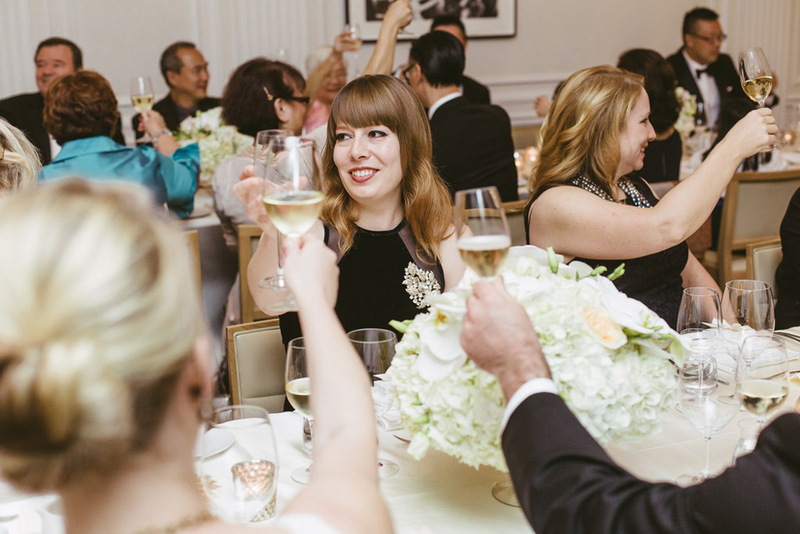 The York Room was filled with love and I am so happy I could document this part of their week long celebration. 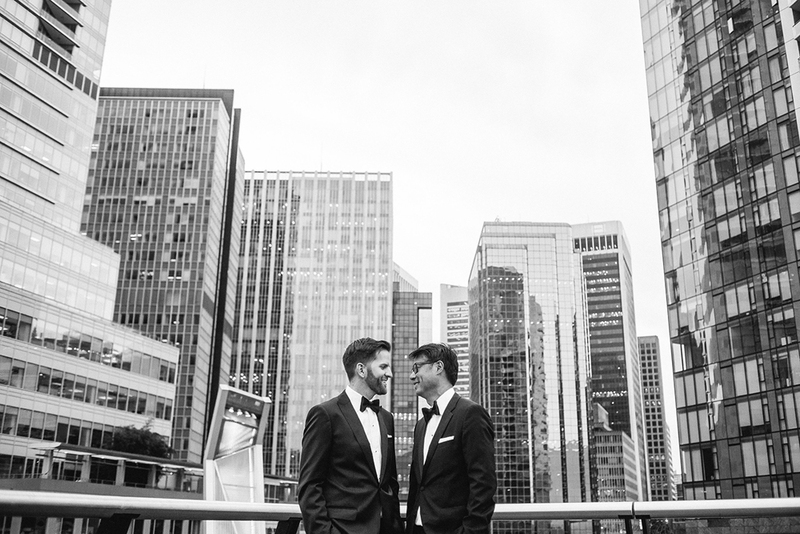 I, John Bello, am a Vancouver wedding photographer who specializes in gay weddings, and all celebrations associated with the LGBTQ community. 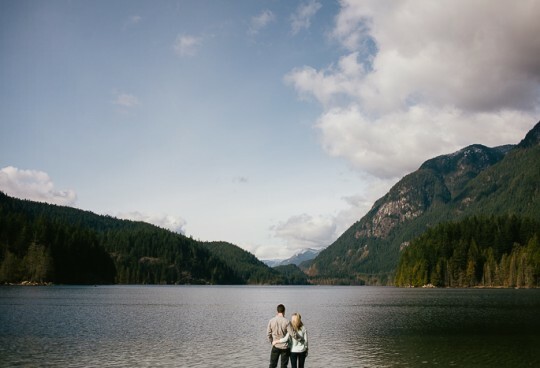 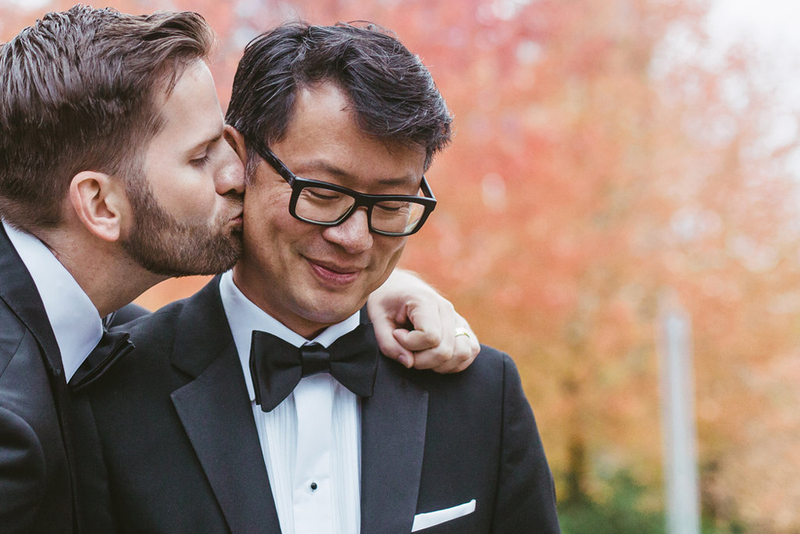 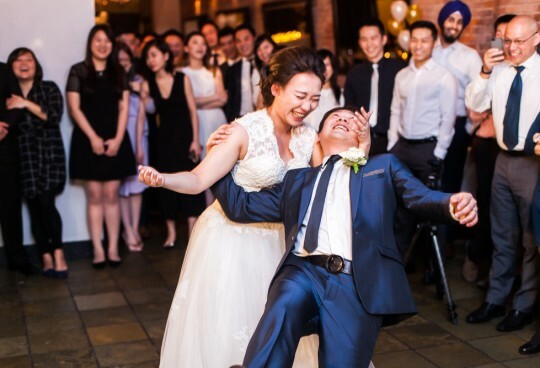 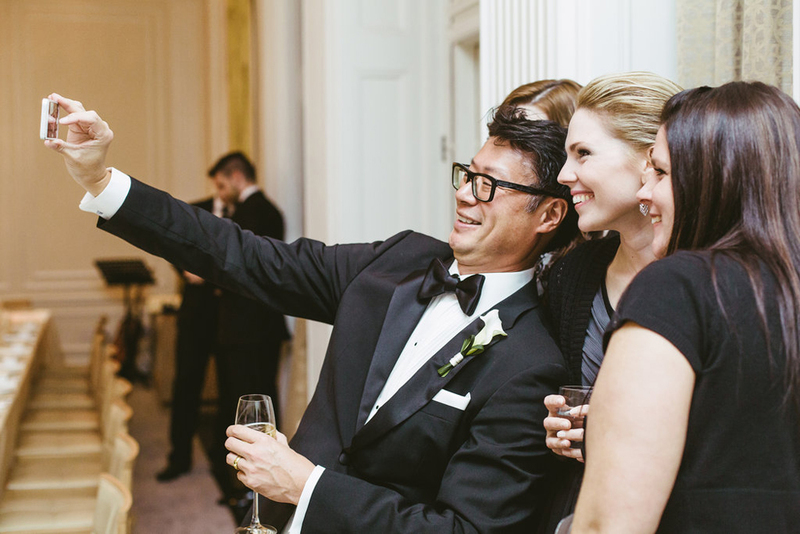 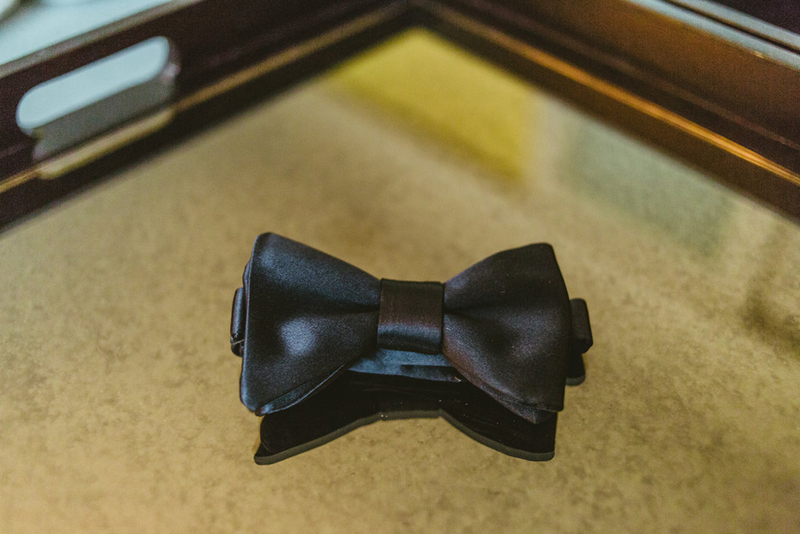 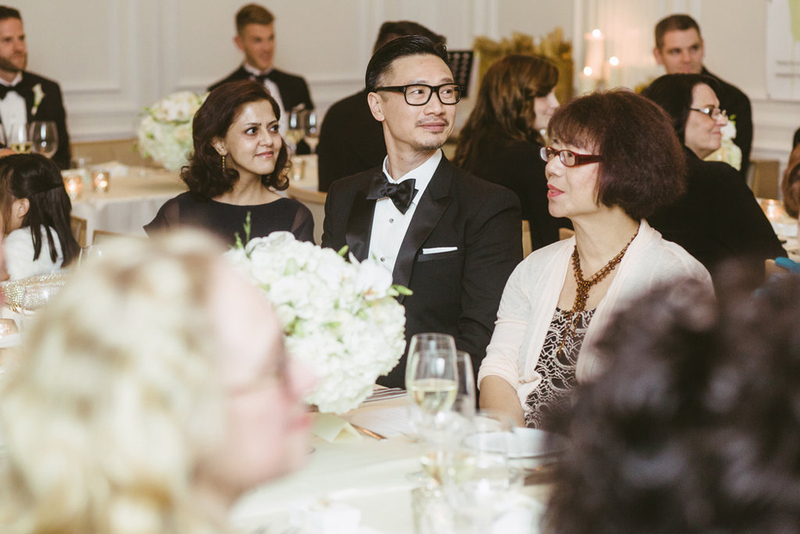 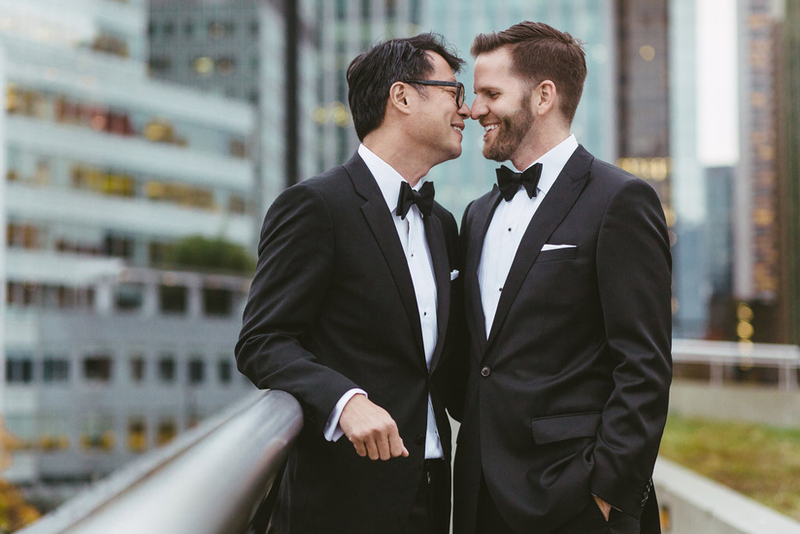 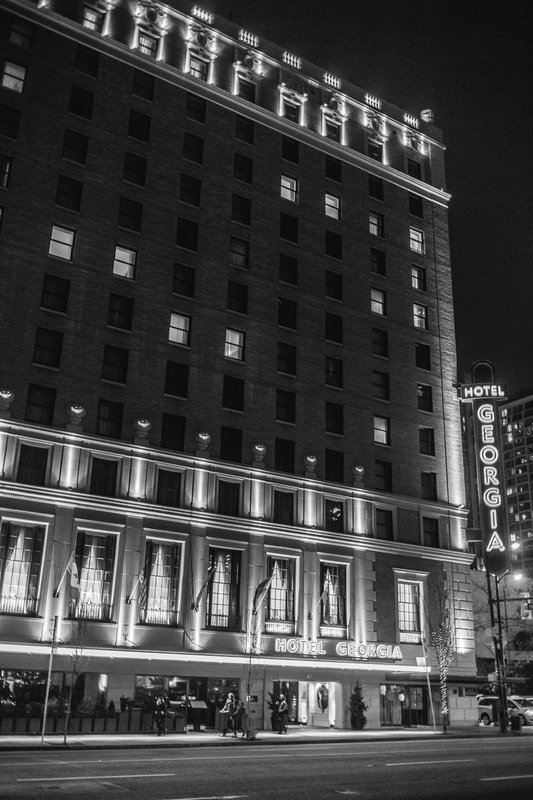 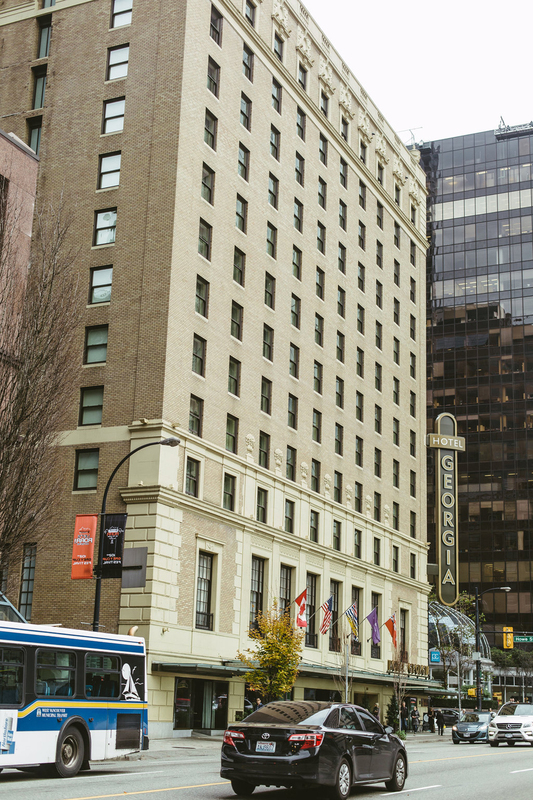 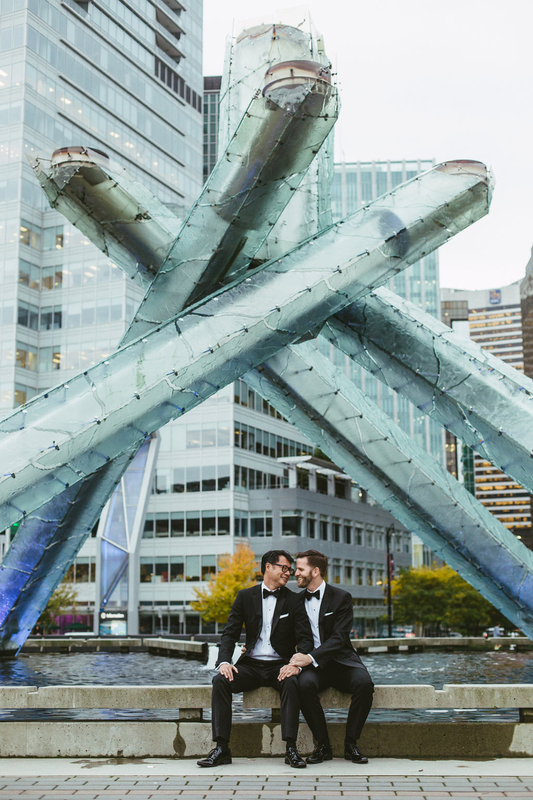 I am proud member of the community and feel privileged to call an open and loving city as Vancouver home – please contact me for more information on wedding coverages and engagements.